Ryan is a graduate of Eastern Illinois University where he received his BS in Geography along with a concentration of Spatial Analysis and Geographic Techniques. Throughout his college tenure, Ryan was a member of Sigma Pi National Fraternity and assisted in the organization of “Donate Life,” which led to over 400 new organ donors! 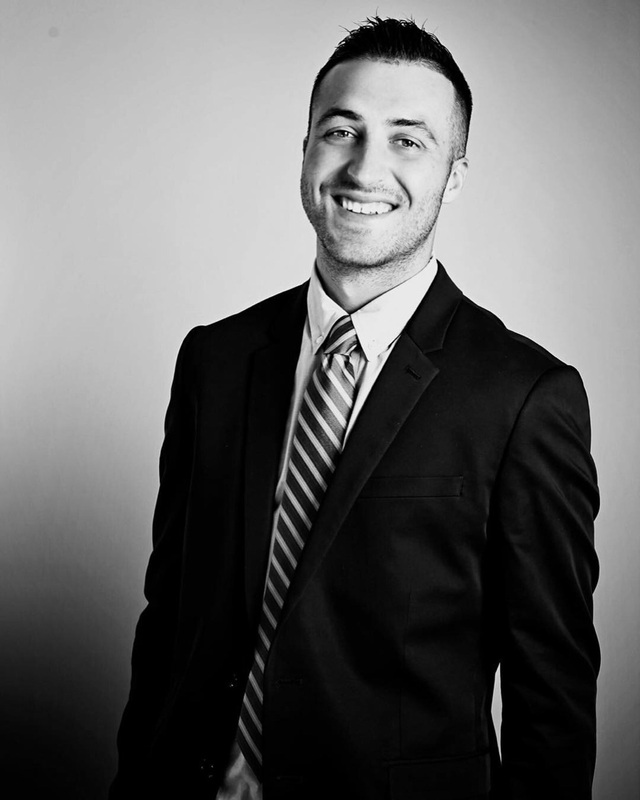 Ryan is the son of owner, Lori Bonarek, and has had a passion for real estate by seeing the success of Lori first-hand.